​Our youngest students love to help and when it comes to helping Mother Earth, they are all in! 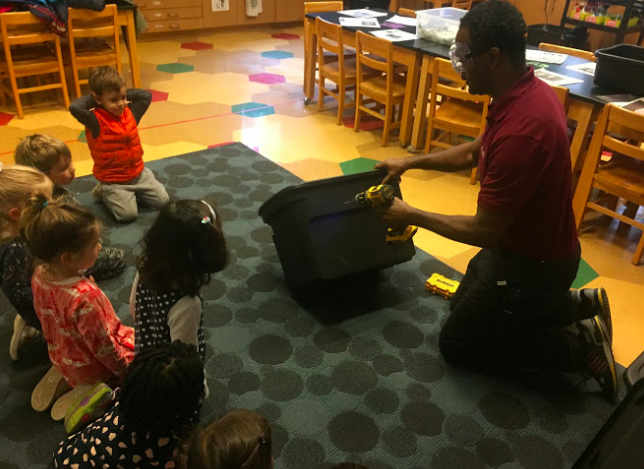 We set up vermicompost bins (red wiggler worms) in the PreK 3, PreK 4, and Kindergarten classes. Students feed their food scraps to the worms which lightens the load of garbage going to landfills. 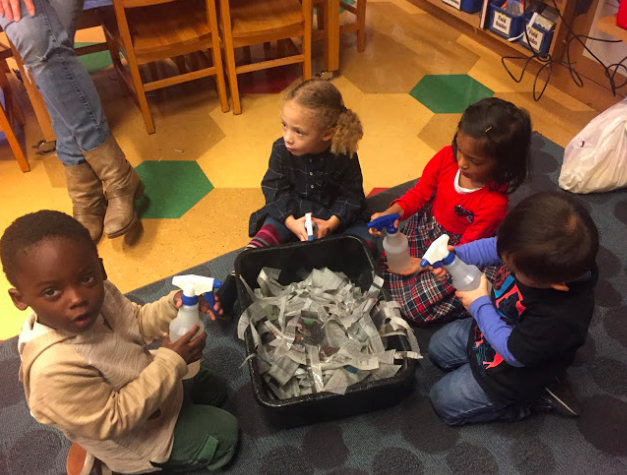 Additionally, First Graders have been bringing their food scraps to the Science room every day. 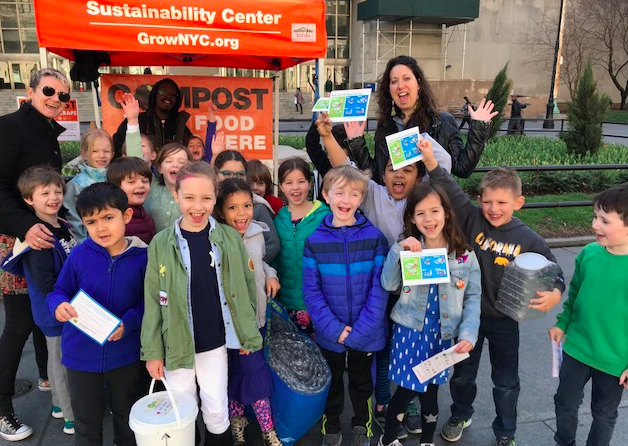 Mrs. Melady feeds them to the science class worms, and takes the extra scraps to the Borough Hall Farmers’ Market on Thursdays. Recently, the 2nd, 3rd and 4th Grade students have also been collecting their scraps. With such a heavy load on Thursdays, Mrs. Melady has recruited some super Earthsavers to help!